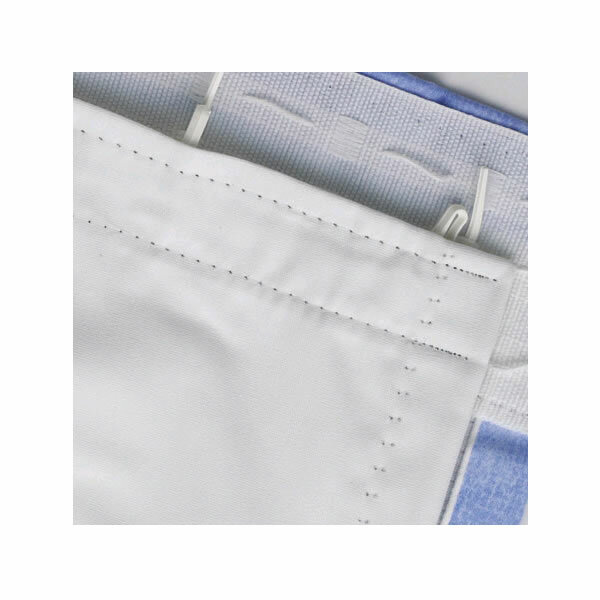 Home » Readymade Blackout Lining - 66" x 54"
Readymade Blackout Lining - 66" x 54"
Readymade Blackout Lining 66" x 54"
Blackout curtain linings for 100% black out and thermal properties. 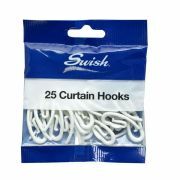 We recommend these with all you ready made curtain purchases. 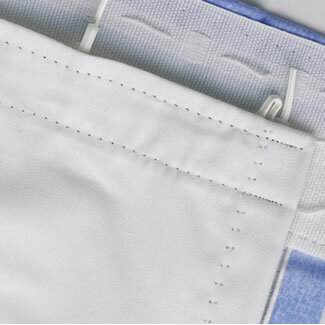 Linings significantly improve the look of your existing curtains, giving them a fuller look. Excellent value and easy to maintain. Simply hook them at the back of your pencil pleat curtains. Don't forget your curtain hooks!